Are you intrigued by stories about wilderness rescues and searches for missing hikers or stranded mountain climbers? If so, perhaps becoming a Search and Rescue -- often referred to as "SAR" -- volunteer might be for you. 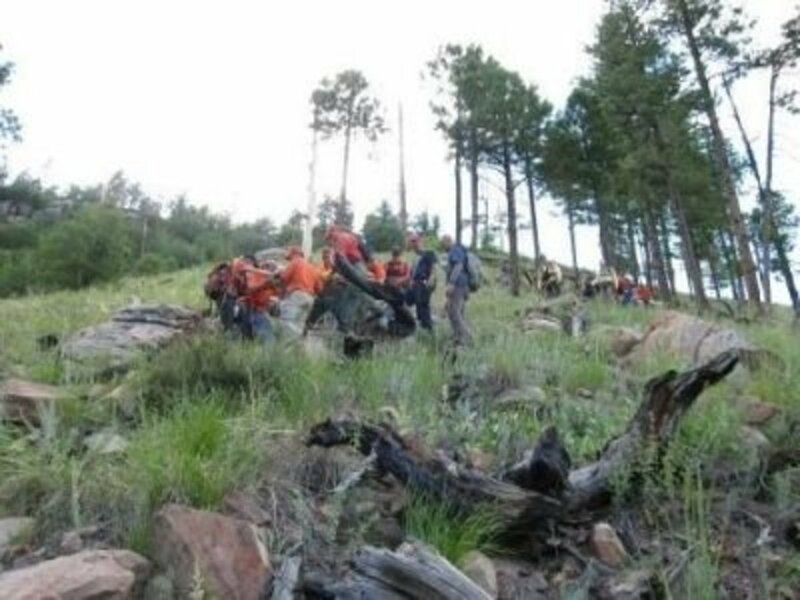 In the photo above, two Search and Rescue teams -- our county's team and volunteers from a neighboring county -- cooperate in a somewhat technical and physically difficult rescue of an injured hiker, who fell down a steep, rocky slope (which is much steeper than it appears in the photo). Ever get hooked on a news story about an unfolding Search and Rescue operation, obsessively tuning in to CNN every hour to see if the missing person has been found? Like that time an autistic boy disappeared in West Virginia's Dolly Sods Wilderness. Remember that one? 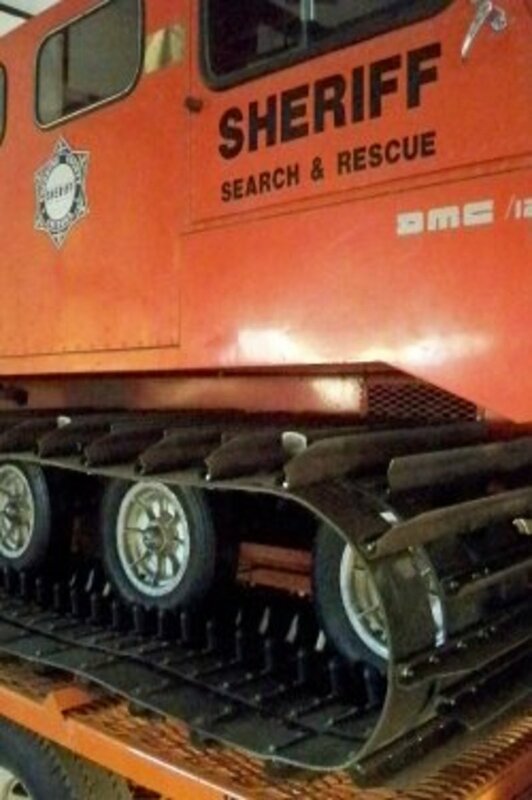 Or what about the nine-day search for two climbers missing on Oregon's Mount Hood? Sometimes the story has a happy ending, like when a California father and his three teenage kids were found alive, days after getting lost in a snowstorm while hunting for a Christmas tree. On other occasions, the endings are tragic, such as the case of the missing female hiker who set out with her dog near the Appalachian Trail in Georgia and was later found murdered. 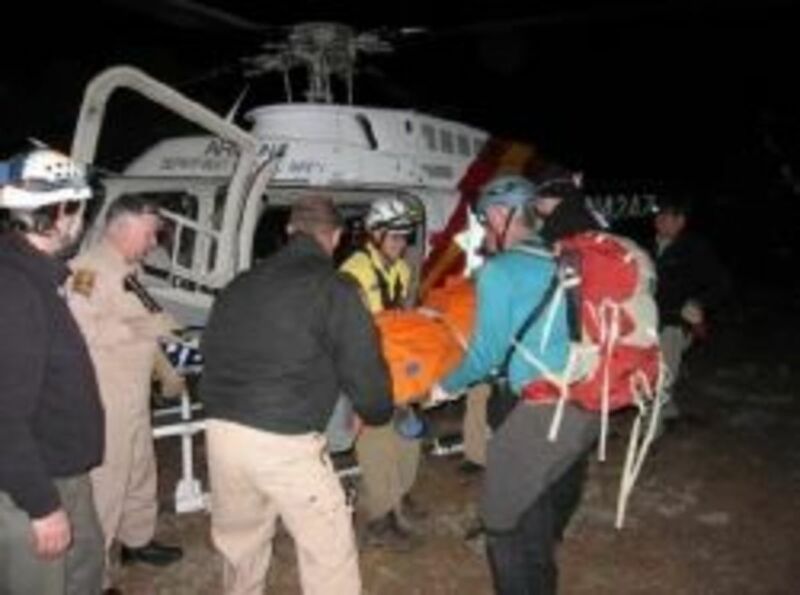 Sometimes, the victim's whereabouts are known, but bringing that person out of the backcountry to safety and perhaps to a hospital (or the medical care to the patient) is the real challenge. And sometimes there is no ending; the subject is never located. There are those who venture into the wilderness unprepared and get into trouble. There are people who set out as prepared as can be, but accidents happen nonetheless. There are those who fall and those who jump. Alzheimer's patients who wander off. Floods that carry away more than just debris. And the list of scenarios goes on. So, what is it about a particular Search and Rescue mission that makes the national media take notice, while others warrant only a paragraph, tucked away in a local newspaper? Sometimes, there is no public story. But those stories are happening all the time. Lives are being saved in the backcountry, all over the world on a daily basis, and those stories are a big deal to the people involved. On both ends of the rescue. Search and Rescue involves not only searching for missing people and rescuing injured hikers, climbers, skiers, hunters, and other outdoor enthusiasts but also body recoveries, evidence searches, and disaster response. Search and Rescue has a number of definitions and categories depending on the agencies involved. Mountain Rescue (aka Wilderness) SAR: Missions in this category may take place not only on mountainous terrain but also in forests and deserts, caves and canyons, on rivers and lakes, and so on. This is where most of my own experience lies and the type of SAR this article is really about. K-9 SAR: involves the use of tracking, cadaver, avalanche and wilderness area search dogs. Dogs and their handlers undergo extensive and ongoing training. Many county SAR teams have K-9 units in addition to their "ground-pounders." Mounted SAR: involves searching on horseback; Some horses are also known to have great tracking abilities, similar to air-scenting dogs. Urban SAR: Missions take place in cities or other "front country" areas, often involving structural collapse and stranded citizens following earthquakes, storms, flooding and other natural and human-caused disasters. Marine Search & Rescue: In the U.S., these types of missions are often carried out by the Coast Guard. Confined Space / Cave SAR: There are teams or units within SAR teams that specialize in these skills. Swiftwater and Dive SAR: These really are two different disciplines I've combined here, each requiring specialized training. See the websites for the National Association of Rescue Divers and the Whitewater Rescue Institute. Ski Patrol: If you downhill ski or snowboard, you know who these men and women are. See the National Ski Patrol website. While some Search and Rescue professionals have paid positions, like members of the Coast Guard, specially trained National Park rangers, firefighters, Sheriff's deputies and helicopter rescue crews, many Search & Rescue participants are volunteers. In fact, with more than 1,500 Search and Rescue teams in the U.S. alone and thousands more around the world, it's quite possible that volunteer professionals outnumber those who are paid. My own team consists of approximately 100 volunteers and paid Sheriff SAR Coordinators, who are sergeants, deputies and lieutenants. Search and Rescue volunteers come from all demographics, with a wide range of ages, current and former professions, skills and experience. On the team I belong to, ages range from early twenties to mid-seventies. We do have medical professionals and firefighters in the unit, volunteering when they aren't on duty, but our membership also includes a graphic designer, an office manager, a cabinet-maker, retired pilots, students, a veterinary assistant, teachers and construction workers, to name just a handful. Search and Rescue units do have minimum age requirements, but there is no limit to the types of people who volunteer, with all manner of backgrounds and abilities. As for me, I've been a paralegal, a medical secretary, a farm caretaker, a guide at the Grand Canyon, and an office manager at an apartment complex. And I'm currently a freelance writer. 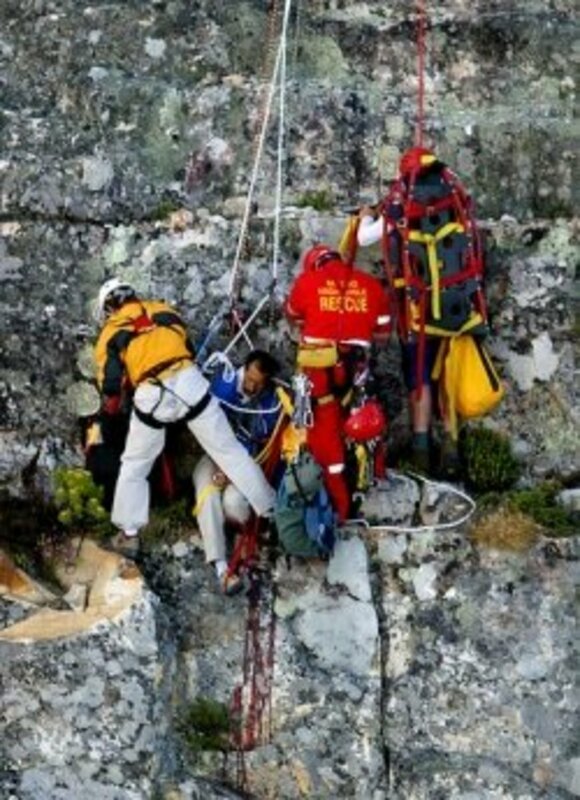 The rescue depicted in the photo above occurred on Table Mountain, Cape Town, South Africa, said to be one of the most difficult rescue operations in years. The mission, managed by Wilderness Search and Rescue in winds gusting up to 64km/h, took more than six hours. For more on the story, see Thomas Sly's Flickr page. 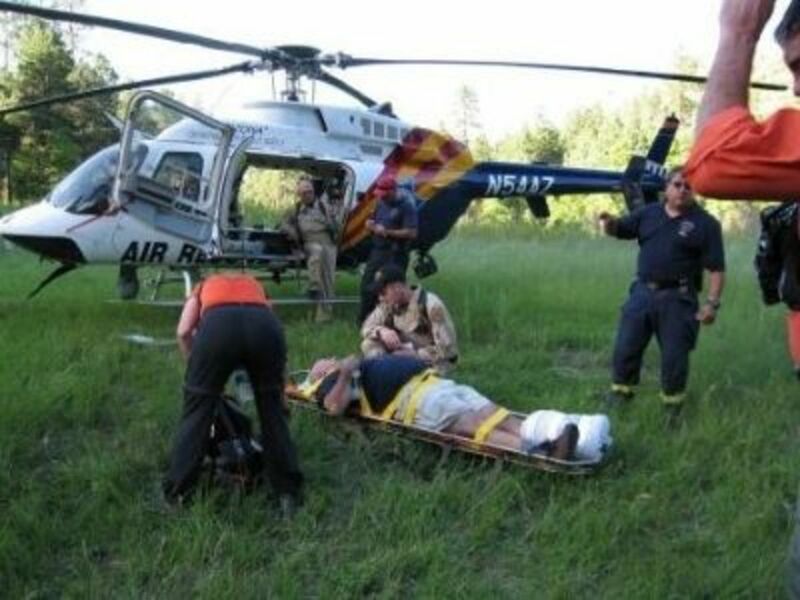 When a helicopter is available, the conditions are safe enough to fly, and the extent of the person's injuries and difficulty of evacuation by ground warrant it, wilderness Search & Rescue teams are often aided by helicopters. In this situation, the remoteness of the area where the patient was hurt would have meant a very long, physically extremely difficult, and potentially dangerous extrication by ground teams ... which would have included ours. Four vehicles with 13 people and five dogs get stuck on a Forest Road south of Lake Mary Road on Christmas Day. Is SAR for you too? So, who is qualified to become a Search and Rescue volunteer? Do you need extensive backpacking experience like I had? What about medical training? Or knowing how to rock-climb? Well, those skills sure don't hurt, but they aren't necessarily prerequisites for joining a team. Some SAR units do have more training and requirements than others, in part depending on the types of missions and terrain they most often face when there's a call-out. 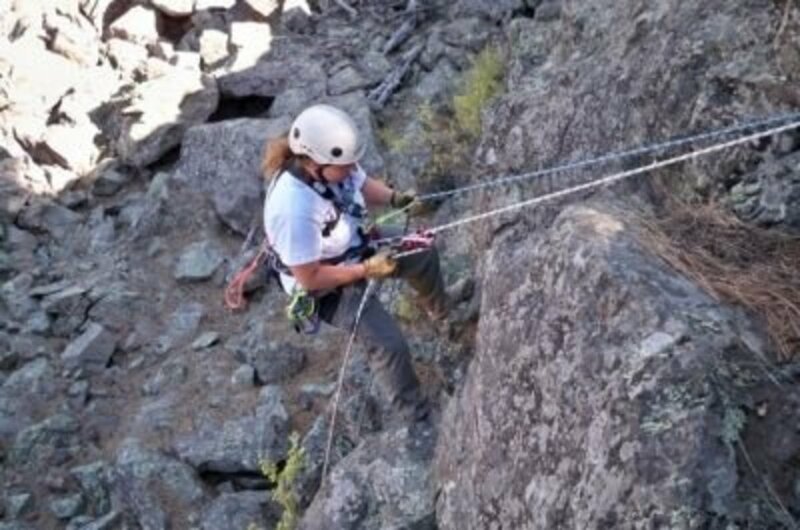 One example would be Oregon's Crag Rats, the oldest Search and Rescue unit in the U.S. To be considered for a spot on the team, each applicant must not only live in Hood River County, but he or she must also have summited both Mt. Hood and Mt Adams. Each organization has its own requirements -- or preferences, at least -- so you'd need to contact the team in your area to find out their specifics. 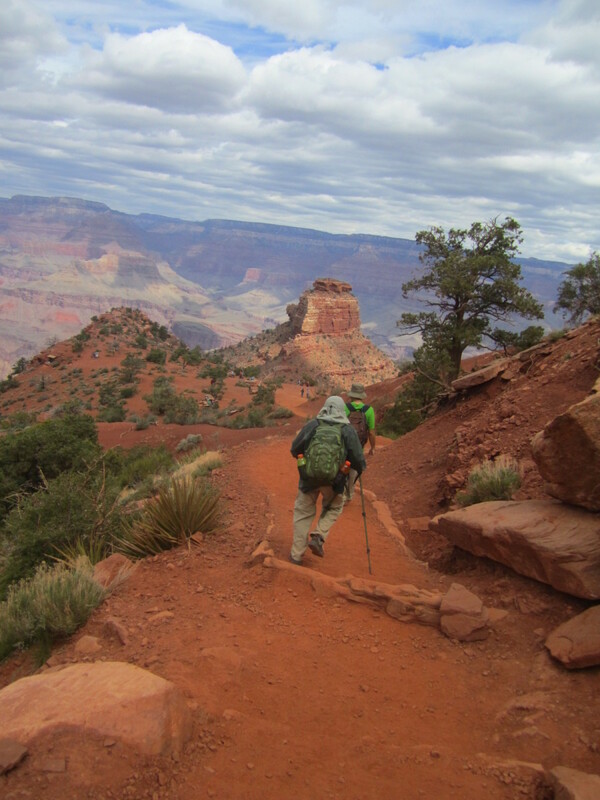 Many volunteers have taken the 80-hour Wilderness First Responder (WFR) course, offered by the National Outdoor Leadership School and other organizations, including some colleges and universities. Even those with an urban medical background, such as EMTs and paramedics, find WFR to be a great addition to their training. WFR teaches the first responder to deal with the less-than-ideal equipment, situations and settings often encountered during backcountry rescues, as well as improvise with whatever gear happens to be on hand. 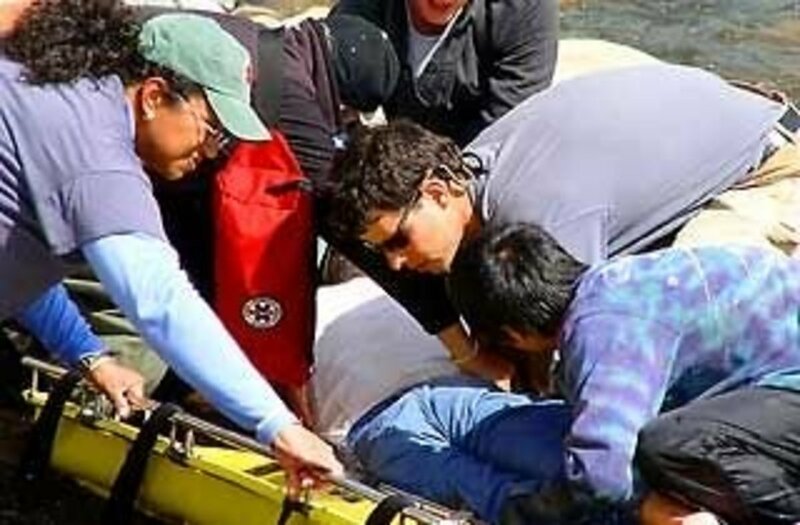 In the photo above, students in a NOLS Wilderness First Responder course assess and stabilize a patient during a mock accident exercise. While there is plenty of classroom time during these 80-hour courses, WFR students run through many hands-on scenarios, role-playing situations dealing with physical injuries and medical conditions of increasing complexity in backcountry settings. Physical Fitness for Search and Rescue: How much is necessary? There's no getting around it: Search and Rescue is often physically demanding, so a moderate to high level of fitness is definitely an asset. 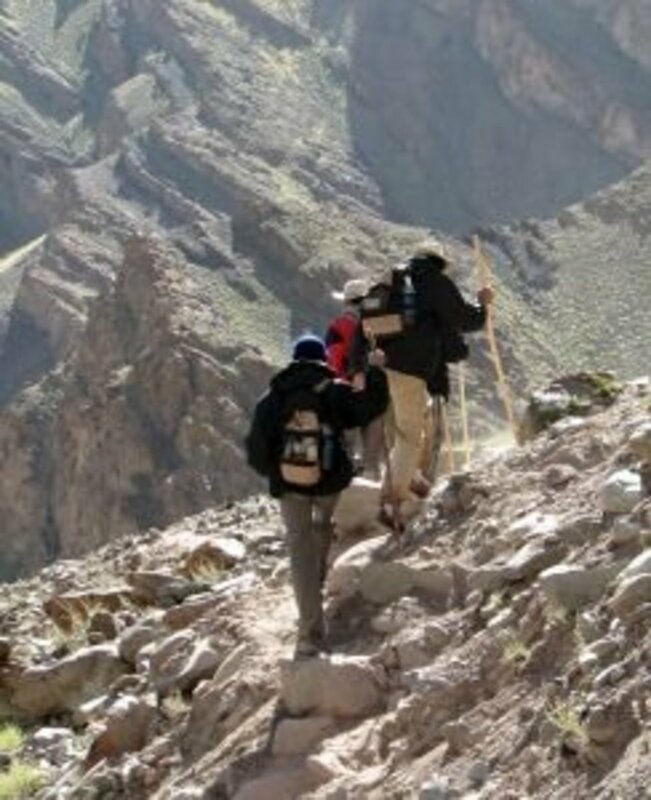 However, while a number of my own teammates are in excellent physical condition, others do have chronic injuries or limitations that prevent them from participating in the more physically difficult missions. Keep in mind, there are many ways to help a team aside from the primary acts of searching and rescuing. During a mission, not every responding team member hikes up a mountain with a backpack full of equipment or rappels into a canyon, but everyone does perform a function, even if that means simply sitting tight and waiting as backup if needed. Tasks might include driving to and from staging areas so other team members can rest, helping to prepare maps and briefings for the missions as they arise, delivering food and drinks to searchers in the field, or driving perimeter roads to contain a lost subject. Non-mission assistance can include maintaining equipment, such as vehicles and technical gear; serving on a team's Board of Directors; organizing and participating in fundraising events; representing the team at community fairs and functions, and so forth. 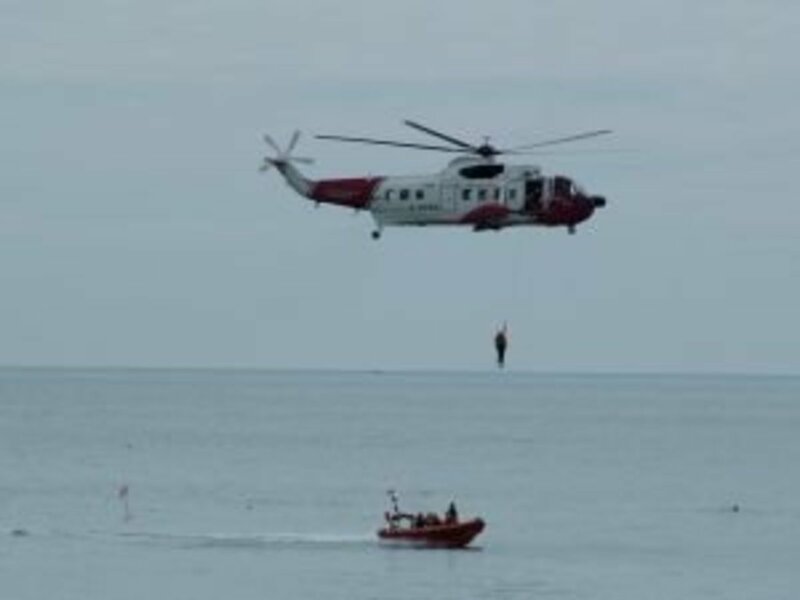 So if you have the desire to be part of a SAR team but do have physical limitations, your help and skills in other areas can often be of great value. 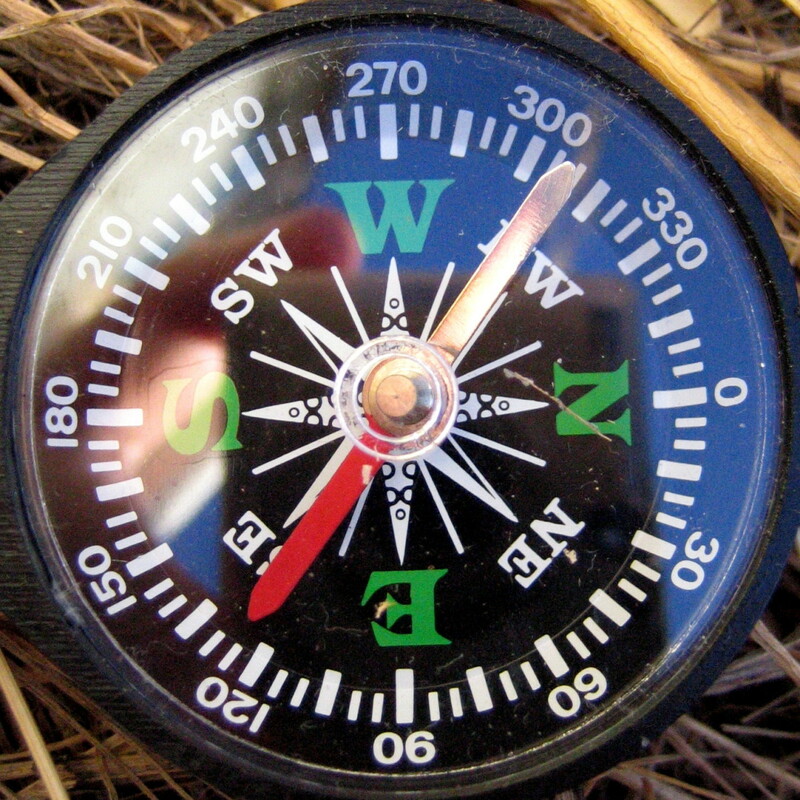 Okay, so you're still interested in Search & Rescue -- Now what? In many U.S. counties, the local Sheriff's department is responsible for maintaining a Search and Rescue team, so that's a good place to start. Just contact the Sheriff's office or other local law enforcement in your area and ask them who oversees SAR and how you can participate. In other places, teams are independent, most often nonprofit, organizations, which you might come across by searching online. Still, the local law enforcement will most likely know how to contact the team(s) in the area, because they probably call on them for assistance from time to time. So the sheriff or police department is still a good place to inquire. Keep in mind, though, that not all areas have enough of the type of incidents that Search and Rescue would respond to to warrant have a designated team, so there may not be one headquartered near where you live. In those areas, when there is a need for SAR, the duties are either carried out by local law enforcement and/or EMS, or a team is called in from somewhere else in the state or even from out of state. If that's the case where you live and you really want to get involved with a team, you may have to travel a fair distance for trainings and missions. 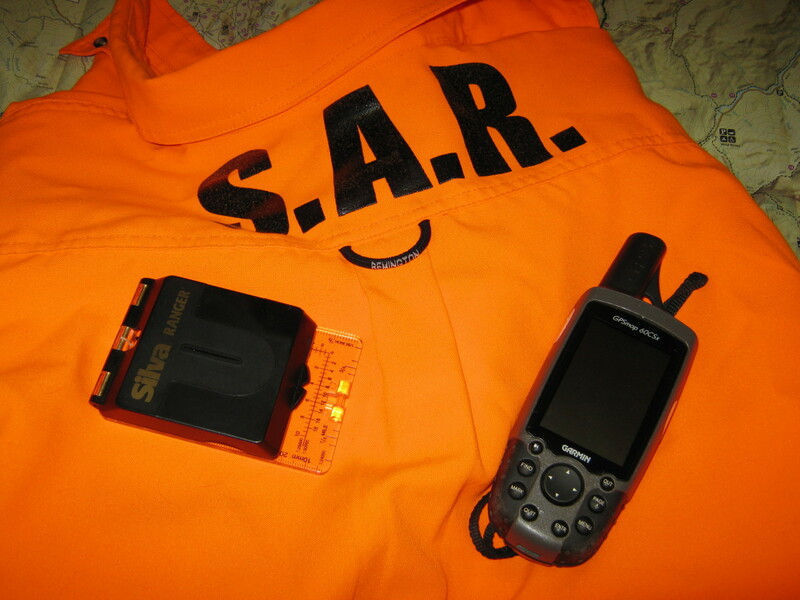 Your SAR pager (or whatever means your team might use to call out its membership for a mission) can and will go off at all hours, day and night, weekdays, weekends and holidays. Call-outs happen in all kinds of weather, no matter what you're doing. Maybe you're having dinner with your spouse at the nicest restaurant in town or reading the kids a bedtime story. Maybe you're enjoying a great movie or just getting ready to go for a jog. You just never know when someone, somewhere, might be in trouble. As a volunteer, sometimes you just won't be able to respond. You may be away on vacation or in a really important business meeting. Or maybe you're right in the middle of your own wedding. (Not a great time to say, "Hey, honey, can we finish this later? I have a SAR call.") And that's okay. You respond when you can. But, as a member of a team, you should respond when you're able. Sometimes, missions are cancelled before they get started. Maybe you left the movie theater right in middle of the mushy stuff you'd been waiting for. You're halfway across town on your way to the SAR building, trying not to speed, when your pager goes off again. You fumble for the gadget, glance at it quickly so as not to rear-end the car in front of you, and the code or message tells you you can do a U-turn and go home. Sometimes, you and your teammates get to the SAR building, load all the gear and hit the road, only to drive a couple of hours to the staging area and arrive just as the subject shows up on his own. Sometimes, the whole thing was just a bunch of misinformation and there never was an emergency or a lost or injured person to begin with. ...then definitely go for it and find out more about becoming a Search and Rescue volunteer. 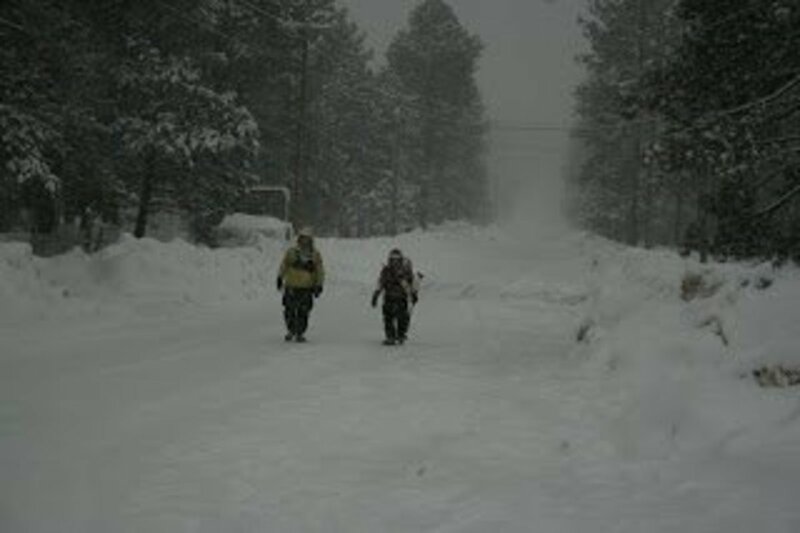 In October, 2007, after fifty-six hours of basic training, I became a volunteer with the busy Search and Rescue team in Coconino County, Arizona, the second largest county in the U.S. I'm an experienced hiker, having completed a 2200-mile Appalachian Trail thru-hike and many shorter backpacking trips, but those experiences were all about taking care of me, watching my own steps, handling my own gear. Search and Rescue, on the other hand, meant acquiring a new skill set. It meant learning to look for and take care of others while, at the same time, watching out for my own well-being and, as a member of a team, the safety of other volunteers. It meant learning to navigate in a number of different ways and how to communicate on a radio. I had to learn how to track and spot clues, and what to do with those tracks and clues once I found them. 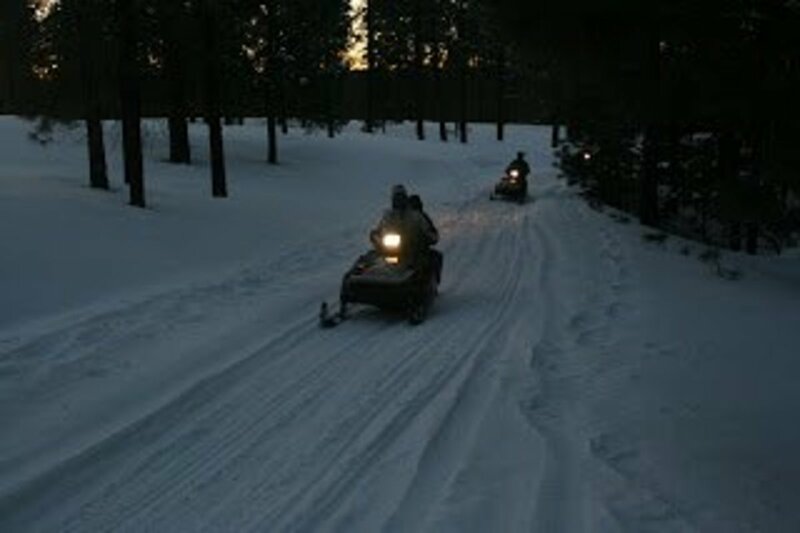 There's learning how to use ropes and other rescue equipment, and operate ATVs and snowmobiles. Low-angle rescue, high-angle rescue, snow and ice skills. And the list goes on. Search and Rescue involves ongoing education and practice, and those learning opportunities are often at no cost to volunteers. Search & Rescue Team Members In The News -- I'm always looking for news stories about SAR members and will share them here as I come across them. A Paws of Life Foundation search and rescue dog recently was certified with her handler, 16-year-old Taylor Lane of Mesa, Arizona. "If you're looking for courage, dignity and faith this holiday season, it's in plain sight with search-and-rescue teams and the loved ones of the lost..." Read more in the Oregonian. This article actually features ... well, me. Our local paper does these "day in the life" stories once a month, I believe. This one is about me as a member of a Search and Rescue team. As a Search & Rescue story fan, I've read my share of books by and about the men and women in the field, whether volunteer or paid SAR professionals. Certain books have stood out for me, and I'd like to tell you about two of my favorites. So, imagine sticking a breathing tube down someone's throat. Now imagine having to do that without accidentally inserting the tube into the patient's esophagus or breaking his teeth. Then imagine doing this while kneeling on sharp rocks on a narrow ledge, as a rescue helicopter hovers above you, the downdraft threatening to blow you off your knees and that ledge while spraying you and your patient with dirt and debris. Endotracheal intubation is one of the most difficult medical procedures an ER doctor performs, and that's within the clean and controlled hospital setting with skilled assistance. But Dr. Christopher Van Tilburg has also been forced to intubate in much less than ideal backcountry conditions as a member of the Hood River Crag Rats, the oldest Search & Rescue team in the U.S.
Christopher Van Tilburg is not only an emergency doctor and a ski patrol and wilderness physician, he's also a top-notch writer. I spent a few days reading Mountain Rescue Doctor: Wilderness Medicine in the Extremes of Nature during every spare moment (even a paragraph at a red light, I must admit). 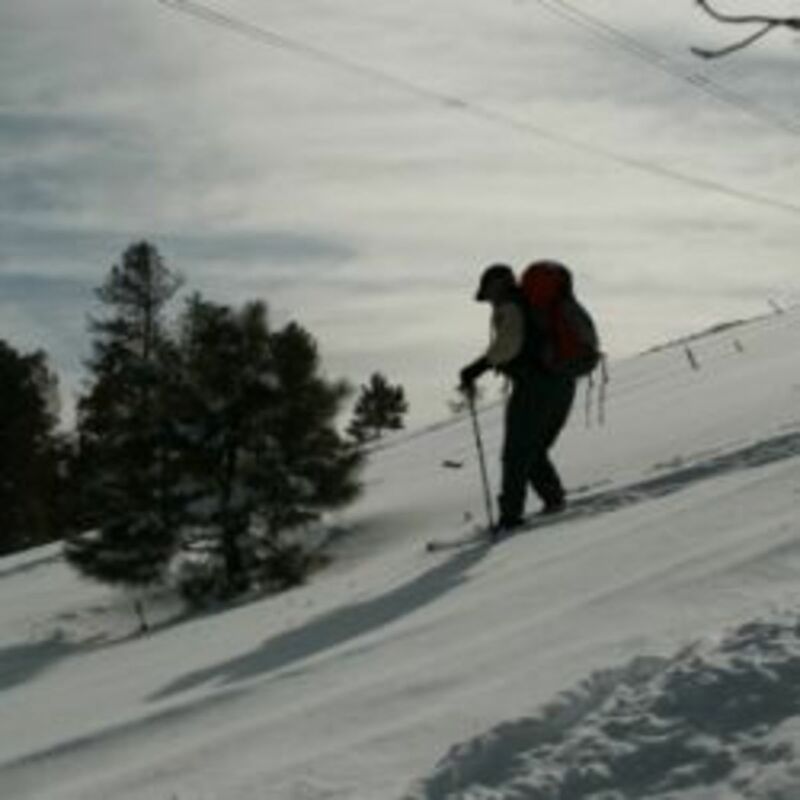 Along with insights into the ethical challenges a wilderness physician faces and the techniques and tools of backcountry medicine, Tilburg describes many suspenseful missions. One account involves a call to Columbia River Gorge, where he intubated an unconscious patient who'd fallen from a cliff. Another chapter concerns the rescue of an injured and hypothermic man who'd fallen onto a logjam. 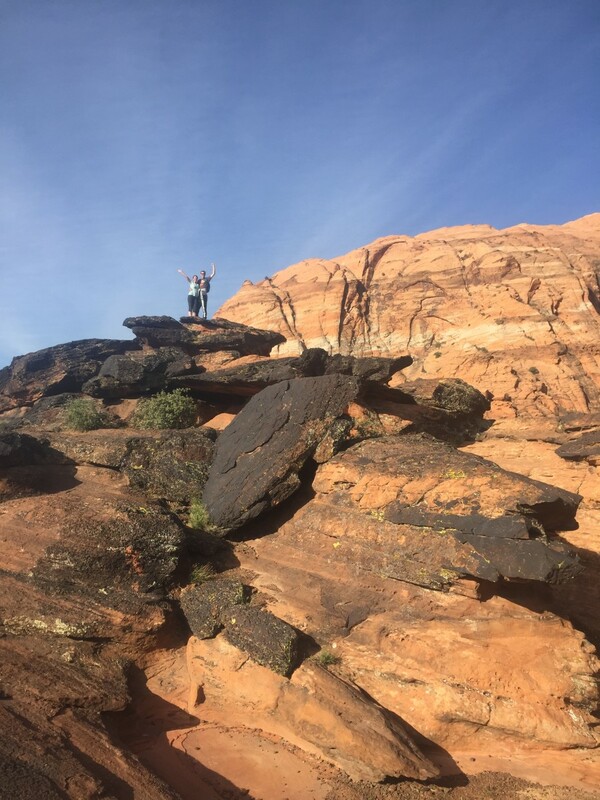 Dr. Tilman writes about rescuing cliff divers with spinal injuries, rushing to rescue a trapped climber within the "Golden Hour," treating the victim of a rattlesnake bite, and participating in a grizzly body recovery at the scene of a mountain plane crash. Tilman has been involved in numerous high-altitude winter missions, including a much-publicized search for three missing climbers on Mt. Hood. My only disappointment was that, in certain cases, the reader is left wondering what became of the victims Dr. Tillman had worked so hard to save. Did they live? Then I happened across a blog post by the author, in which he states that, "Yes, several chapters don't really say what happens to the patient. That's part of the deal with mountain rescue missions: we hand off the patients to a helicopter or ground ambulance crew and sometimes we never find out the end result." As any member of a SAR unit knows, that statement is very true. The last we sometimes see or hear of a patient is when they're whisked into the sky in a Stokes litter, spinning at the end of a 200-foot rope. Among the stack of books I've read about the lost, the stranded, the injured and the rescued, another of my favorites was Coming Back Alive: The True Story of the Most Harrowing Search and Rescue Mission Ever Attempted on Alaska's High Seas by Spike Walker. This is a book about eight amazing rescue missions off the coast of southeastern Alaska, culminating in the edge-of-your-seat account of the Coast Guard's efforts to save the lives of five crewmen from the fishing vessel La Conte, which sunk in 100-mile per hour storm winds and record 90-foot seas in January, 1998. Without a life raft, the men are left to drift in the freezing water for hours, as three different helicopter crews try in turn to save them. Author Spike Walker worked for years as a deckhand in Alaska. He researched "Coming Back Alive" meticulously, through hundreds of hours of interviews with survivors. This book is a bit pricey, yes (although lower priced used books are often available on Amazon), but for good reason. It's put out by NASAR, the National Association for Search &amp; Rescue, and is the only resource that covers Search and Rescue Technician (SARTECH) III &amp; II test requirements -- a test that's optional on many teams in the U.S., but many members do strive to earn this credential. Regardless of whether you take the test, this book is still valuable. It provides an overview of all aspects of search and rescue procedures and equipment. 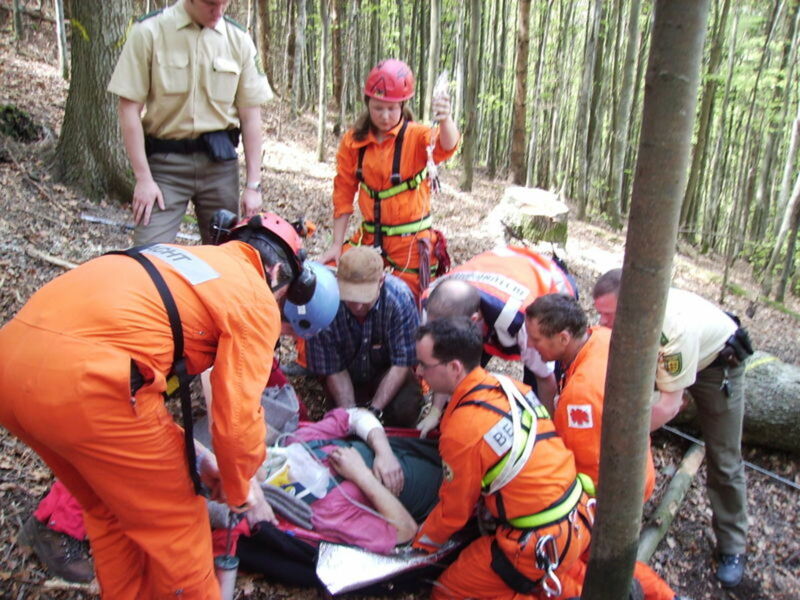 "FUNSAR," as it's often referred to, teaches the essential techniques employed by nearly all search and rescue personnel and offers an in-depth and practical approach to search and rescue. The book is ideal for both paid and unpaid professionals--any person who functions on search and rescue missions as a field searcher. FUNSAR offers an excellent mix of photos and illustrations, pullout boxes, key terms, survival methods, and numerous forms and checklists. This is another book I highly recommend, whether you're a SAR coordinator or otherwise help run missions, a Search and Rescue volunteer field searcher, or just very interested in SAR and how lost people of all ages and many other demographics behave. From Amazon: "Lost person behavior is the cornerstone of search and rescue efforts. Based on a landmark study, this book is the definitive guide to solving the puzzle of where a lost person might be found. It presents new and updated subject categories, behavioral profiles, current statistics, suggested initial tasks, and specialized investigative questions. Whether the subject is underground, underwater, under collapsed rubble, on land or has fallen from the sky, this book delivers what search managers need." Questions or Comments About Search & Rescue or Becoming a SAR Volunteer? Please leave me your questions and comments in the guestbook below. If you have a question about Search & Rescue, I'll do my best to answer or at least point you to a good source. 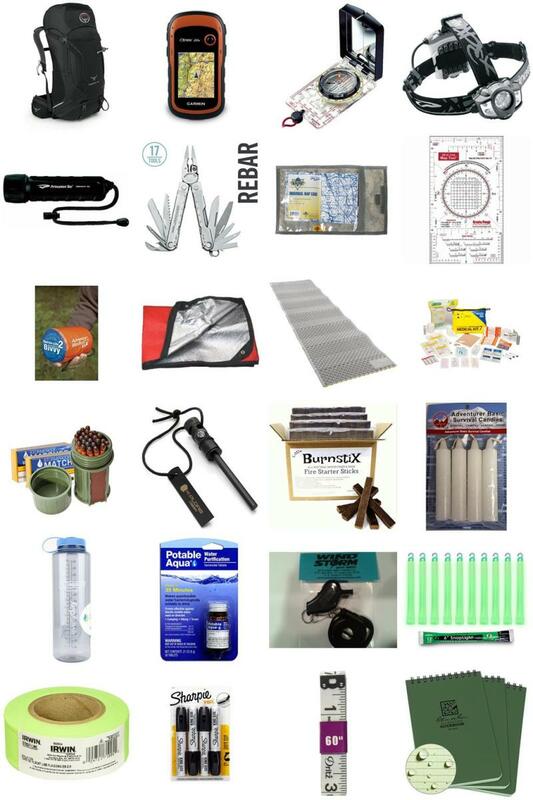 Would you like to see what's in my SAR pack? See some of what I carry with me on missions here. How do I become a search and rescue volunteer? If you're interested in joining your local/regional Search and Rescue team, I would contact your area's sheriff's department and start by inquiring there. 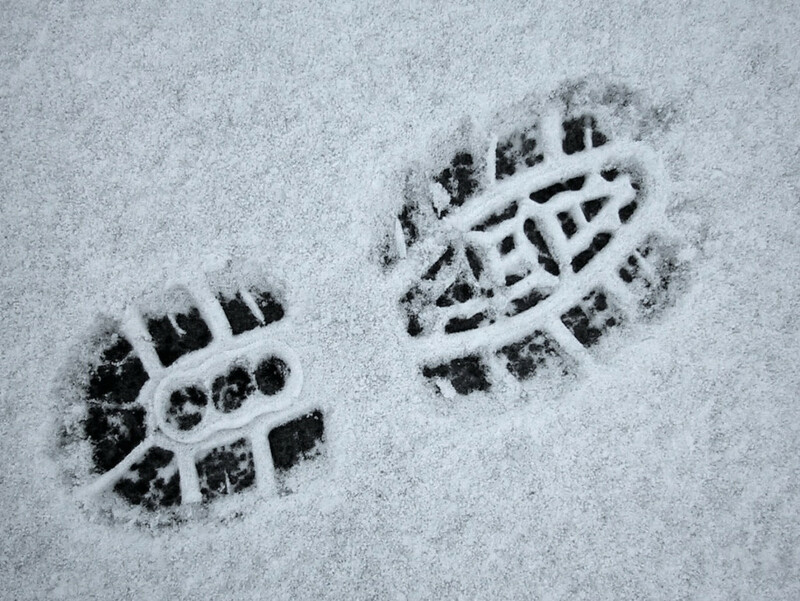 In some areas of the country, SAR is overseen by local law enforcement. But it depends where you live. That's not the case everywhere. And each team will have its own requirements to become a member. So there's no one simple answer to your question. I do cover this in the article in more detail. I would suggest contacting the State of Washington Search and Rescue Volunteer Advisory Council to see which team or teams are based in your area of the state, then contact the specific team(s) to ask about their requirements for joining. How do I join search and rescue in WA state? My husband and I are interested in becoming certified for Equine Search and Rescue. We have been researching this for a while but have a few questions. We are located in southern Indiana and didn't know if there any training in our area or if the process of becoming certified is done independently. From what we understand there are many hands on trainings that need to be done along with book work. Any information you can provide would be greatly appreciated. You'll want to contact your local Sheriff's Department and see who handles SAR in your area. Here (out west), the Sheriff usually oversees SAR operations and team work under the SO umbrella. I'm not sure about back east, but local law enforcement would be the place to start. You might also contact NASAR--the National Association for Search & Rescue--and they may have a listing of teams in your area. There's more information in the article above about how to get involved in SAR. I've really proud of you for being a part of promoting life. Thank you for your servanthood. It's an excellent lense. I've also watched rescues on the television, and always wondered why there isn't a gadget climbers and walkers must carry, so that rescuers can find them. I went through your list, and only found the Garmin. 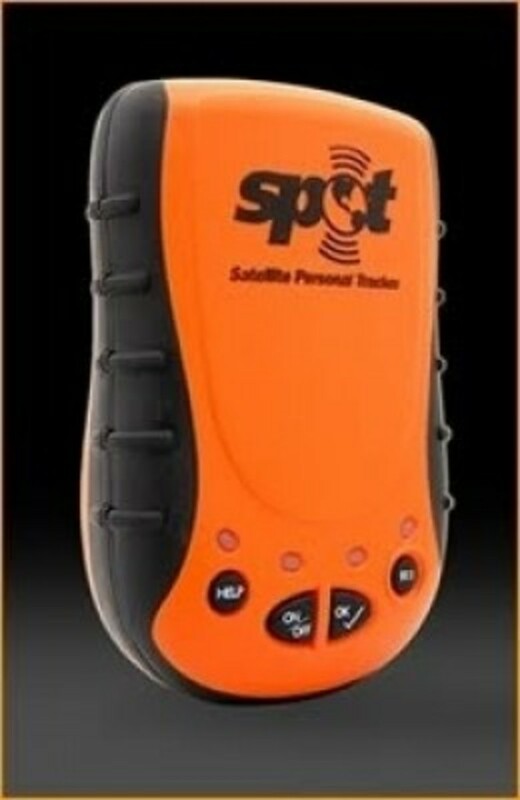 Do you know of any other gadgets that can find the exact location of a person, even in a remote place? I salute your for being a a member of SAR Team. Great lens. Thanks for sharing. Love this lens, definitely going to come back to check out all the great resources you've linked as well. @Flora Crew: Flora, don't let that stop you, go talk to a few SAR crews. Ease into it and find something that fits you. Talk is cheap and I can't imagine any good crew not assisting you in this. Breathtaking! There is no group of people I admire more than people who risk their own lives to help others such as in search and rescue efforts. They are not just extremely intelligent but resourceful and astonishingly brave. Hats off to all the men and women who put themselves at risk like this every day. Be well! Excellent article, it's obvious that you put a lot of work into this. Thank you for the effort of putting this together and sharing all the great information. One of you points that I especially liked was so many people think that you need some technical skill to do SAR and as you pointed out, there's a job for everyone from all walks of life. Stay safe. @Flora Crew: Please don't be squeamish! I'm a twenty year SAR veteran of several different teams both East and West, and I can tell you that the SAR community is nearly universally accepting and supportive, and not once has anyone questioned my decision about what I was or wasn't willing and able to do on a mission or as a team member. There's surprisingly little sense of judgment or competition among team members. Find a team near where you live and look into it. There's always a need for anyone interested in helping out. What a great and important lens! Its initiatives like this that make the world a better place. Harare, 11 January 2014 â The family of the Zimbabwean man, Zayd Dada, who went missing in the Inyangani Mountains exactly one week ago have appealed to the local and international community for help. Rayaaz Dada, his elder brother, has asked for professional trackers, mountain climbers and hikers to come forward and assist the family in their search for his 31 year-old brother who went missing while on a hiking expedition with family and friends. He said the search parties efforts had been hampered by rain and fog and the complexity of the terrain had made rescue efforts difficult. Dada said there was a need for people with experience in high angle rock search and rescue, mountaineering and hiking as well as thermal scanning units which would help immensely in the search for Zayd. âWe are appealing for anyone who can help us to come forward. Time is of the essence and we are getting desperate. We need to find Zayd,â he added. He said at the moment there were at least 80 people on the ground searching for Zayd but that there was need for many more feet on the ground. âWe know Zayd is somewhere out there. He is lost and probably exhausted and injured. We need to find him and bring home as soon as we can. We are begging for anyone who can help us to please come forward,â he added. He said the family was overwhelmed by the messages of love and support they had received from all over the world and by the numbers of people who had come forward to offer their help in trying to trace the whereabouts of Zayd. âWe thank you all from the bottom of our hearts and we appeal to you not to give up on Zayd and to continue to pray and to help us to find my brother and to bring him home to my mother and his wife,â said a highly emotional Dada. Zayd, his wife Neelam and another couple went hiking in the Mount Nyangani area on Saturday 4 January. Halfway up the mountain his wife and friends decided to turn back and Zayd continued up the trail without them. He has not been seen since. Anyone who can offer help or advice in anyway can log onto the Facebook page Lets Find Zayd!!! They can also contact Rayaaz Dada on 0774279807, Tariq Dada on 0779390360 or Mohamed Khan on 0777022706 if they want to offer any support. It sounds interesting, and I would like to have those skills but I am a little squeamish about the idea. What an excellent lens. Thank you for creating this. Good post on wildlife rescue. I really admire those of you who do this kind of work. Special. This is amazing, and I'm so very impressed and appreciate what you do! I use to do some volunteer work back when I was state side. A great lens. Thank you for sharing. Wow, what an incredible and heroic group of people! As someone who really believes in helping out others in my life before I die, this is a truly inspirational lens to do just that. My father was a search and rescue helicopter pilot, and it would be fun to follow in his foot steps, at least in the searching and rescuing aspect. I doubt I could fly helicopters what with my shoddy vision! Thanks for your lens! Hi there, great lens and I hope it inspires more people to volunteer their time for any of these services. Excellent - congrats on being one of the top 200 lenses! Well deserved. This seems like it would be so rewarding! I am humbled by volunteers and people like you! Thank you for your service! I admire those guys who are volunteering to rescue people. Wow a lot of rescue activities tips on this lens. This is very useful topic to arouse the feelings of other people who are willing to volunteer to help others. what a great lens. death defying! thanks. It takes a special type of person to do this. Where I live it is called The State Emergency Service but it's the same thing. Hi, I think you are amazing at what you do, i would love to be like you, but not brave enough ! I really admire the effort and spirit of the volunteers. Kudos to all of the SAR volunteers! Interesting lens! Thanks! By the way, I really admire the volunteers! I really admire people that give of their own time to help other people. Search and rescuers do this all the time and deserve all of our praise. Great lens! I hope you get lots of people reading this and joining your group. I am on a Winston Churchill Travel fellowship from the UK spending 2 monthes in the USA looking at SAR practice and training and taking info back with me , have spent some time with people at Great Lakes K9 sar and now at Camp atterbury with Indiana SAR academy. Very good lens - I am a member of a Community Emergency Response Team. We received training on Light Search And Rescue. Wow! Well done. SAR volunteers are heroes in my eyes! I have been a volunteer once. Great experience. It helps me know the life from another dimenzion. Great lens! I was on search and rescue while I was in college in Montana. Great people and a great Lens about them. Highly respect to the volunteer team! Search and rescue volunteers are truly inspiring. Great lens. Blessed. Great lens. I learn too much from it. As a 911 dispatcher I fully understand the importance of volunteers for both fire, search and rescue and multiple other agencies. Great lens! Blessed! My hat is off to those that volunteer everywhere, but especially those like you who are in life or death situations. We owe you and the others a tremendous debt of gratitude. Fascinating lens! What a pity I'm too old to volunteer now. This was a very interesting read. I watched them on TV recently searching for a missing child and they all do awesome work. Search and rescue volunteers all over the world. I take my hat off to you all and applaud your dedication. I live in Australia and I am always in awe of what our incredible SAR volunteers do. Especially in times of our frequent natural disasters. Hi Deb. I found you here on Squidoo. Love the Ramkitten handle. When I was in high school I was in the Civil Air Patrol and we would have SARCAP drills about twice a year in Hammond's Airport. It was a fun thing since one objective was to burn up a lot of aviation fuel. Waoo!! i can organise SAR volunteer here in Sabah Malaysia.May be if you can help to give some info&amp; technics aand so, so that we can try to carry it out here to those in need. Great lens, being a search and rescue volunteer would be such a rewarding experience, the benefit they bring to the community is immeasurable. Search and Rescue has been such an important part of saving lives in my home area. Deb, thank you for such an awesome and truly inspiring lens, and congratulations on your well deserved purple star! Blessed! I wish I were younger so I could participate in this type of volunteerism, but at 63 I'm more likely to need rescuing. Hi I enjoyed reading this story, great lens. Blessed and added to my lens...Squid Angel flinnie. My respect for such a noble activity! I love doing volunteer work... it's very fulfilling! Volunteers are really good and honest people. I deeply respect them. I admire these people so much! It's a very risky job, but in the same time very rewarding. god bless anyone who is brave enough to do these jobs! Good Job .. truly amaze me .. Came across this lens from your post in the "Introduce Yourself" thread. What a great lens! I'm a member of CERT (Community Emergency Response Team), and it's wonderful to meet other civilians who are interested in SAR and emergency response! Popping in to bless this wonderful lens! Great and very usefuly lens. Thanks. Nice lens! Volunteers make the world go round. This really looks like an exciting volunteer experience if you are the nature, "bear-grylls-type" person. I was also doing something similar in ghana for a year and it was one of the best experiences in my life. It is very important to have people who are willing to rescue others in dangerous situation. Your len is very important to this world. I "like" it. Bravo for all that you do. It takes courage and dedication as you all have shown. Congratulations on your purple star, well deserved! Returned to look at your skillful use of the Amazon Side Widget!